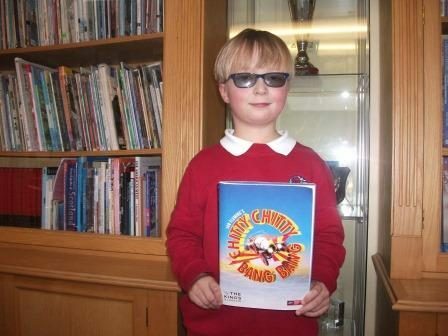 On Friday 24th November, P5 and P6 pupils from Rhu Primary were invited to Lomond School Games Hall to take part in a ‘Mission to Mars’ digital learning session. Pupils were split into groups and throughout the afternoon they worked through and completed 6 different digital tasks, all linked with the ‘Mission to Mars’ theme. 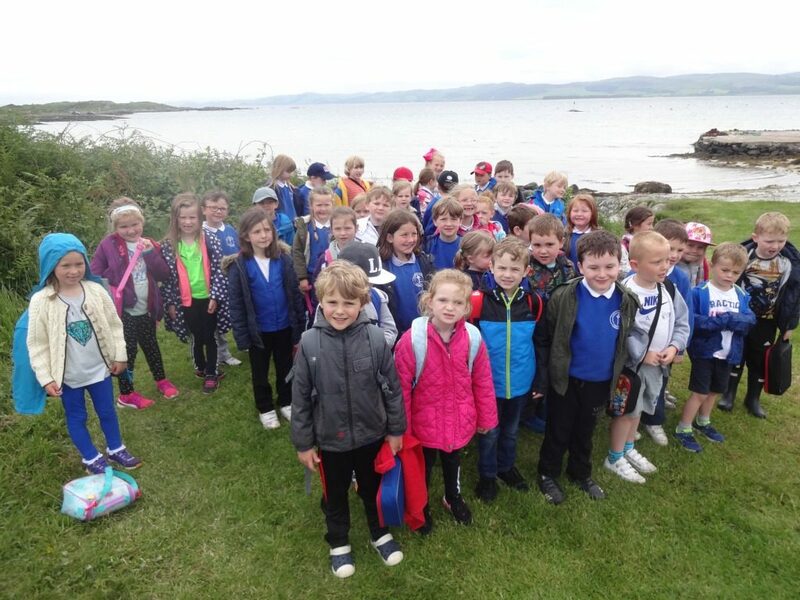 In June the pupils of Kilmodan Primary School, Glendaruel visited the Tighnabruaich Life Boat Station. 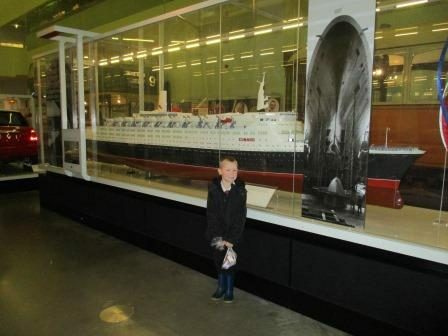 We were given a grand tour of the station and had the opportunity to learn a range of interesting facts about the RNLI. We were very lucky to be able to sit on the lifeboat and of course pretend to drive it! 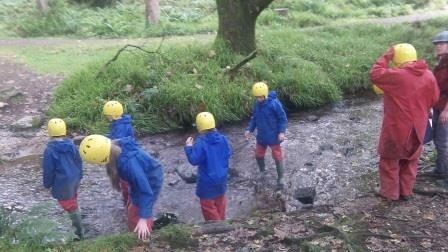 We also learned about the survival suits and the cost of very important equipment. 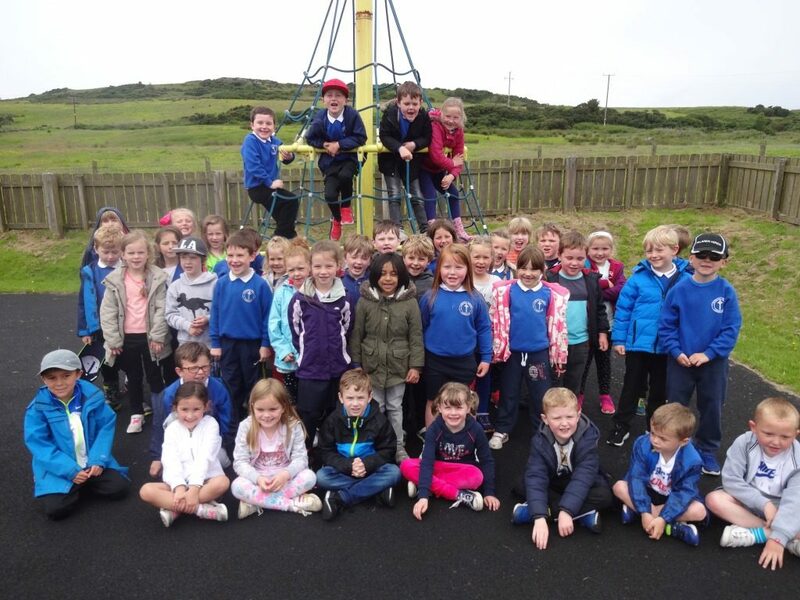 Children from Castlehill’s Primary 1 and Primary 2 thoroughly enjoyed a visit overseas to the Island of Gigha as part of their Katie Morag/Seashore topic. 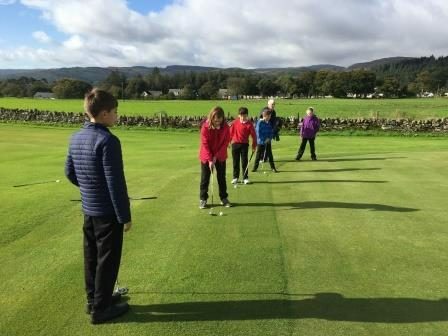 The P4-7s from Carradale Primary School have recently attended a 4 week golf session run by Dr Abernethy and Mrs Margaret Campbell. They were split into two groups, the ones that hadn’t played golf before and the ones that head. They had great fun playing on the field, chipping and putting. St Joseph’s P4/3 and the BFG! 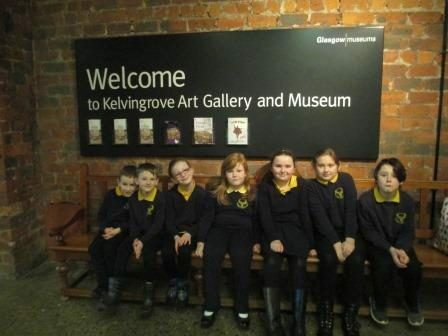 P4/3 of St Joseph’s were delighted to attend a private screening of the BFG last week at the local Tower in Helensburgh! 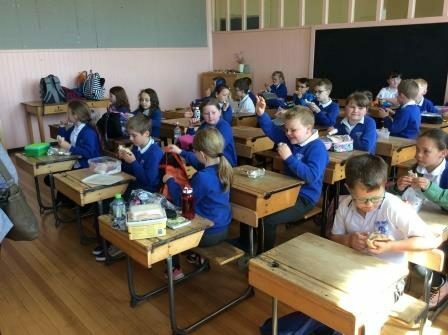 A particular treat for any child, but for P4/3 it was a fantastic way of bringing to the big screen their IDL for this term – the BFG! 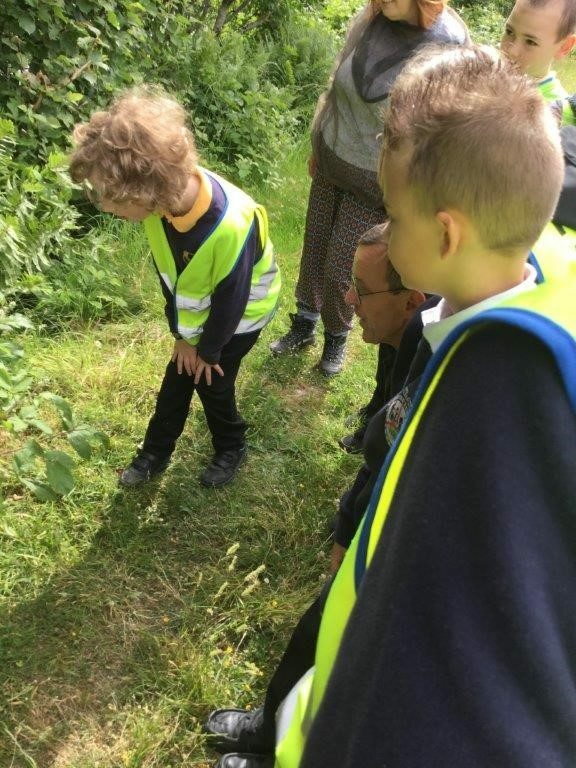 Children were able to walk the distance to the Tower and were so excited to have the opportunity. 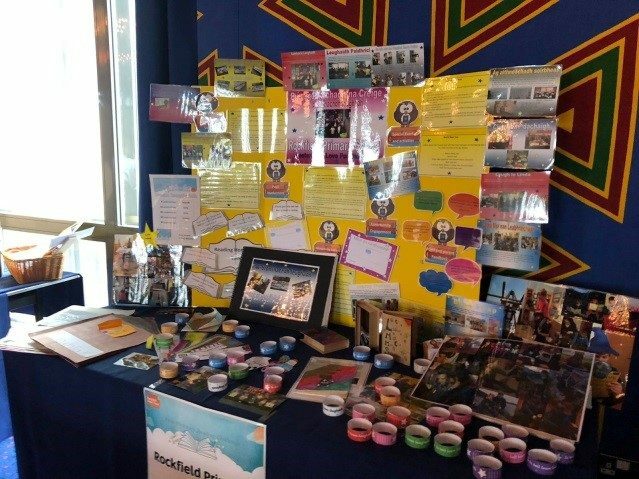 It was an excellent way to witness excellent community planned partnership and the children are all now ready to further their studies of the book – thanks once again to the personnel of the Tower! 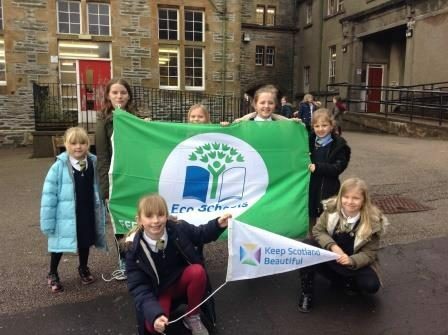 Luss Primary – Total Green Champions! 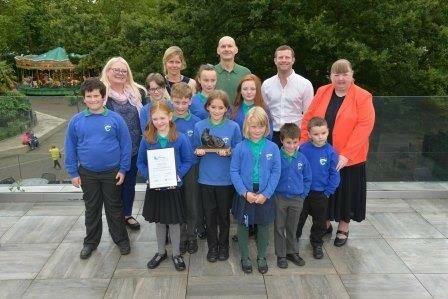 Luss Primary School are the Scottish Champions of this year’s Total Green Award. 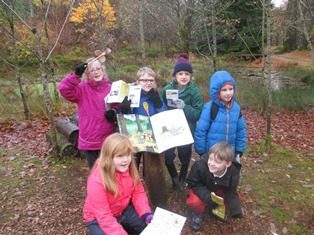 Over the past five years Luss has won the Totally Clued-up Category three times and on a fourth occasion was awarded a Special Award created for them because their work was of such a high standard. 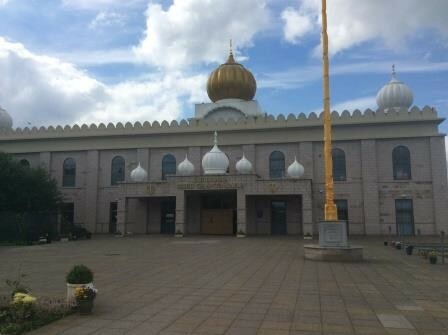 Kirn’s Primary 7/6 class were so lucky to be able to visit the Glasgow Gurdwara which is the Glasgow Sikh Temple.